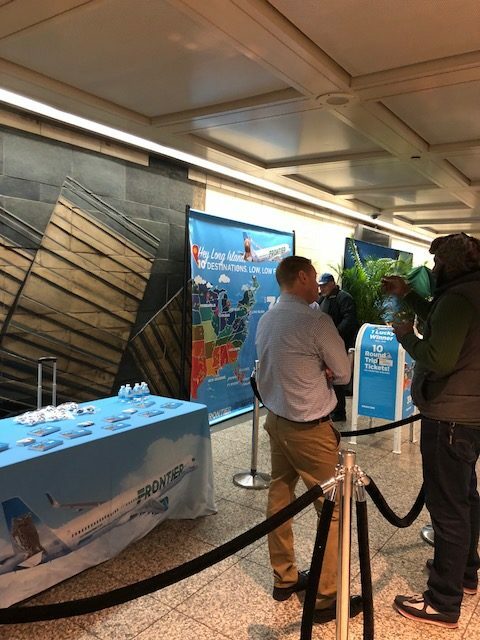 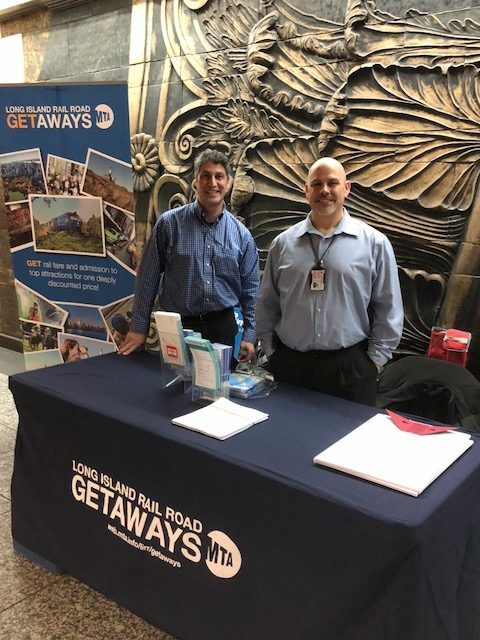 MacArthur Airport, Frontier Airlines and the MTA LIRR highlighted the airport’s bright future, new flights, and upgrades with a sun and surf promotion at the busy station on January, 24, 2018. 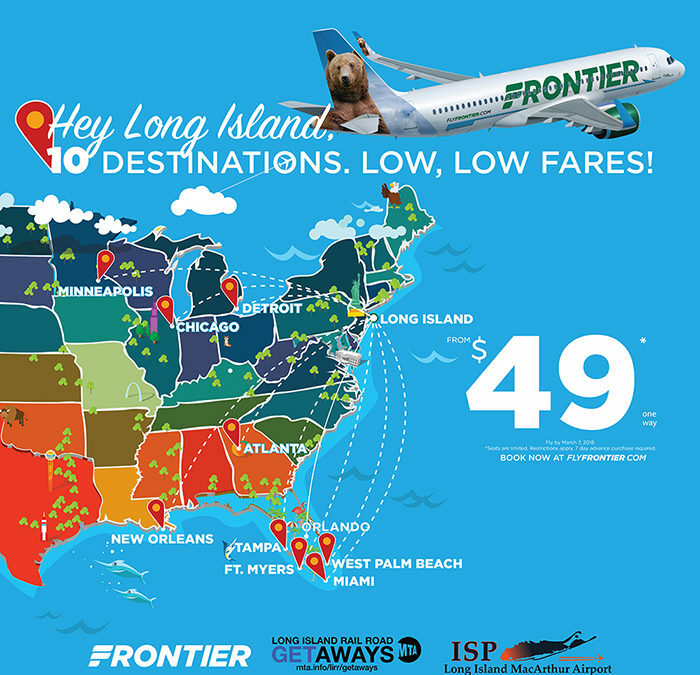 Frontier-the Low Fares Done Right-Airline, currently serves Fort Myers, Miami, Minneapolis-St Paul, New Orleans, Tampa, and West Palm Beach. 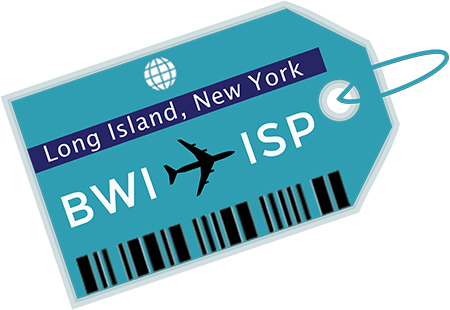 Tickets are on sale NOW to Atlanta, Chicago, Detroit, and Minneapolis for travel beginning April 8th. 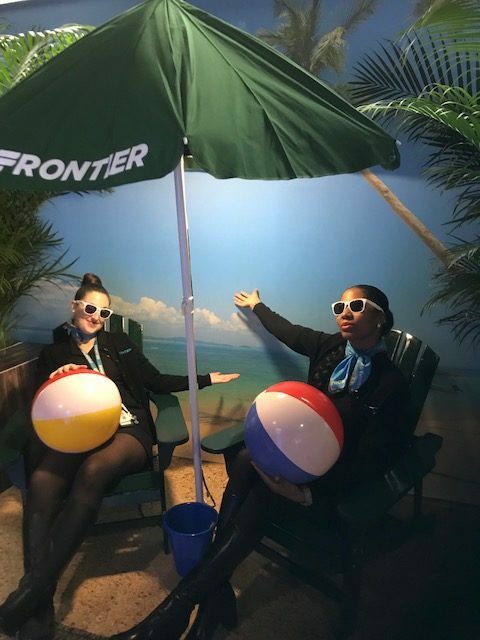 “We are highlighting convenience, new service and destinations from ISP in a fun way, that brings the beach to commuters for one day,” explains Shelley LaRose-Arken, Commissioner of Aviation. 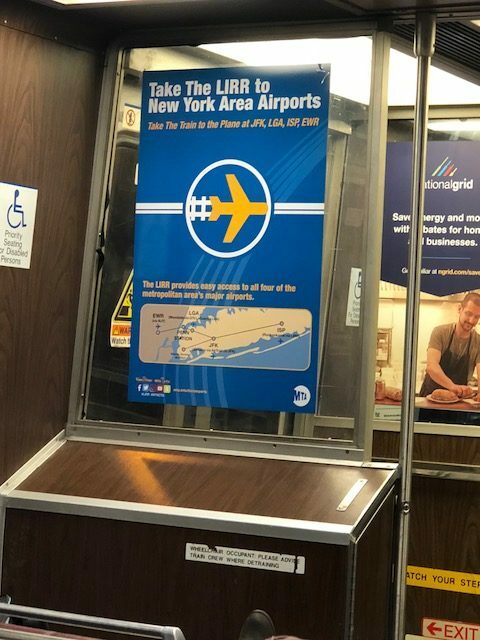 “We’re hoping to encourage commuters to book travel from Long Island MacArthur Airport first,” she adds.